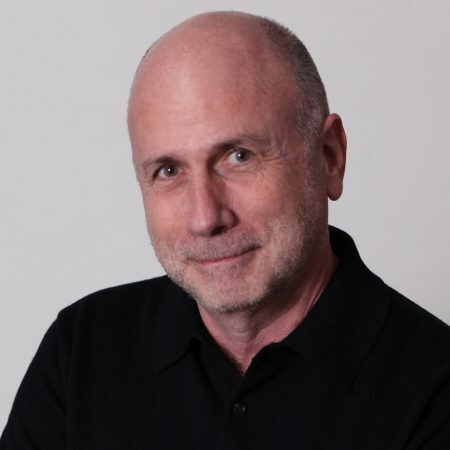 Former creative director of Apple’s ad agency (and the man who put the ‘i’ in iMac) Ken Segall believes that the preference for simplicity is built into our DNA. Since the launch of the first iMac in 1998, Apple’s iconic ‘i’ products have saturated the marketplace and become entrenched in our culture. iPads, iPods and iPhones are visible everywhere, and their uptake all pares back to one word: simplicity. Apple has consciously fashioned a brand around this concept and you can see it in every facet of the company; from its products to its company structure and advertising campaigns. Former creative director of Apple’s ad agency Ken Segall worked closely with the late Steve Jobs for 12 years and, among various creative feats, is the man behind Apple’s ‘i’ naming convention. “It wasn’t exactly an act of genius, because the concept of the first iMac was that it provided an easy way to get on the internet,” reflects Ken. “So it didn’t seem like a huge jump to say ‘i’ for ‘internet’, and Mac for Macintosh.” According to Ken, Steve hated the phrase ‘iMac’ the first time he saw it, and he didn’t particularly like it the second time either. “There was quite a bit of debate before he finally went for it,” laughs Ken. “One of the things our ad agency said when we were having that debate is that this little letter ‘i’ could be a foundational element — that there could be other ‘i’ things — and that it could simplify the whole consumer line for Apple.” The rest, as they say, is history. While Ken has moved on from working with Apple, the company’s ethos has stuck with him. Intrigued as to whether simplicity could in fact be the key to corporate success, Ken interviewed more than 40 leaders from a variety of industries around the world. His book Think Simple contains pearls of wisdom from these leaders, and ultimately attests to the need for companies to maintain focus, particularly as they grow. 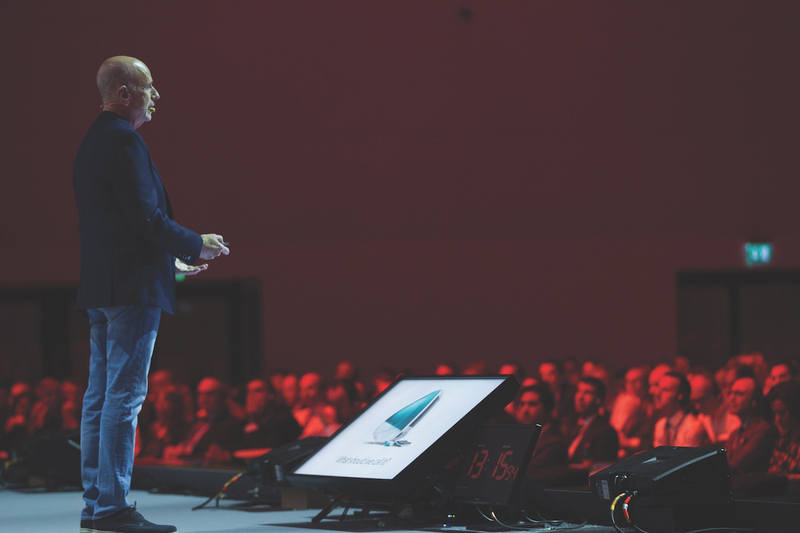 Speaking with The CEO Magazine, Ken highlights two of his “heroes of simplicity”, which are among the numerous case studies in his book: Hyundai Card in South Korea, and Ben & Jerry’s, which was founded in the US. The CEO Magazine: What parallels did you witness between Hyundai Card’s CEO, Ted Chung, and Steve Jobs? Ken: Both Ted Chung and Steve Jobs entered into big companies that were in deep trouble. Steve returned to Apple in 1997 when it was 90 days away from bankruptcy, while Ted Chung walked into Hyundai Card in South Korea being told that the company was about to lose US$2 billion in a single year. Perhaps as a consequence of that, another parallel is that both went about the process of simplification methodically — one step at a time — starting with strengthening the corporate culture. Ted and Steve both thought it was really important to galvanise the respective companies with one project that everyone would be devoted to. At Hyundai Card, they focused on a credit card product that was going to reinvigorate the company from the inside, and at Apple the iMac became the focal point. For Ted, this involved distilling a huge number of credit card choices down to just a few that would relaunch the company. Similarly, Apple was making more than 20 distinct products at the time, which Steve had to kill in order to focus on the iMac. How did Ted’s ‘simple’ approach influence the company culture and the products that Hyundai Card subsequently created? Ted really had a huge belief in the power of culture and first, he reoriented the company to focus on one big thing at a time, and second, he wanted to instil his love of design into Hyundai Card. The importance of design was evident everywhere: in the office design, the artwork on the walls; even the credit cards are like pieces of art. Apple was making more than 20 distinct products at the time, which Steve had to kill in order to focus on the iMac. The company also got involved in pro bono design projects for the city, where they designed new bus shelters that were visually very striking. He helped everyone in the business appreciate design because he knew the power of image to drive a product and help customers feel a connection with the company. This shift in culture helped reposition Hyundai Card as representing a certain lifestyle, and part of that lifestyle is great design. It’s a very interesting approach for a credit card company and it worked tremendously. Within 10 years of Ted taking over, instead of losing US$2 billion a year, they had a profit of US$1 billion, which is quite an impressive turnaround. Ben & Jerry’s is a global company. What makes its approach to business ‘simple’? To draw another Apple parallel, Steve Jobs and Steve Wozniak started Apple in Jobs’ bedroom (not the garage as often reported), with no money, just an idea, and Ben & Jerry’s started in much the same way. Talk about simplicity! Two guys rented a closed-down gas station and converted it into an ice-cream store, and they didn’t even know how to make ice-cream. Ben Cohen and Jerry Greenfield took a US$5 correspondence course with Penn State University, and that’s how they learned to make ice-cream. But what makes their approach so simple is that their mission is at the core of everything they do, and they have never deviated from that. They have a three-part mission: product, to make excellent ice-cream; economic, to be successful and to help their employees be successful; and social, to benefit the community. Many people just think Ben & Jerry’s is delicious ice-cream and they don’t go further than that; it’s actually the counterculture ice-cream. The company puts a portion of its profits towards supporting social movements; it uses its products and brand as a platform to try to change the world, and it does this globally. The Ben & Jerry’s brand stands for something bigger than fantastic desserts. When you stand for one thing, and all of your decisions and behaviours are wrapped around that one thing, it helps you cut through and differentiate yourself from the people you compete with. Ben & Jerry’s was bought by Unilever in 2000. As a subsidiary of a global food giant, how has it managed to stay true to its mission? The company had grown to the point where it could become international, but didn’t have the resources to facilitate that internally, so it reached an agreement with Unilever. However, it didn’t want to lose its brand essence — its three-part mission — because without that it would just be another ice-cream company. So Ben & Jerry’s forged an agreement with Unilever that effectively institutionalised its original mission. It did that by creating an independent board to oversee the company’s social mission and brand integrity, and handed over the management of operations and finances to Unilever so that what it was buying was only the opportunity to manage that side of the business. It’s a little complex, but the CEO reports to the two different sides — the independent board and Unilever — for each of the various responsibilities. Today, the mission statement is alive and well, and that’s what carries Ben & Jerry’s in every country it goes into. In my book, this is the only example of a company that started small and local and became international, and found a way to maintain its simplicity. Plus, it’s really good ice-cream. 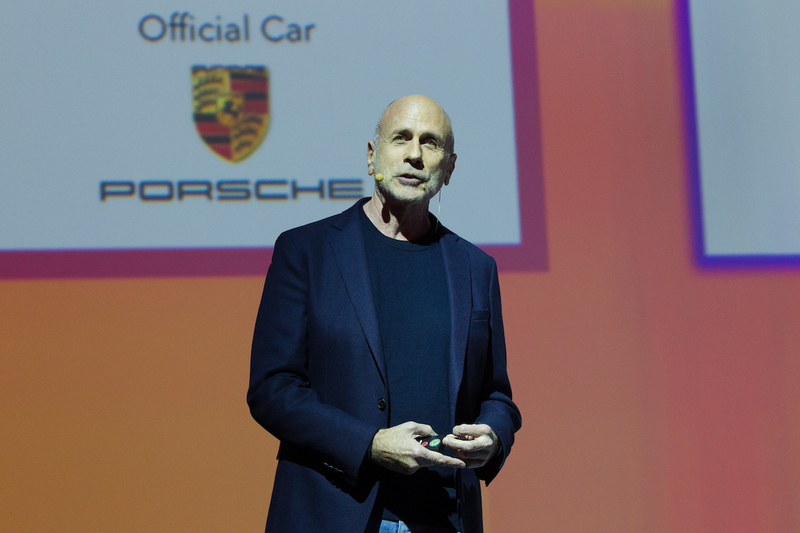 Ken Segall will be speaking at the World Business Forum Sydney, which runs from 31 May – 1 June 2017.